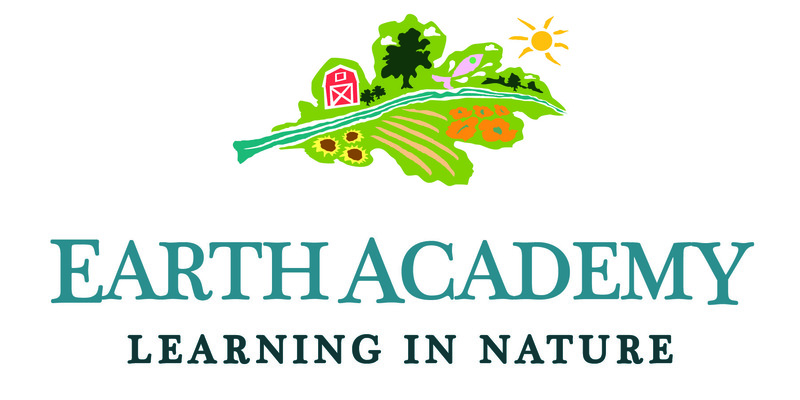 SRT has announced the establishment of Earth Academy, a major new conservation education program after being awarded a U.S. Environmental Protection Agency grant worth $85,000. 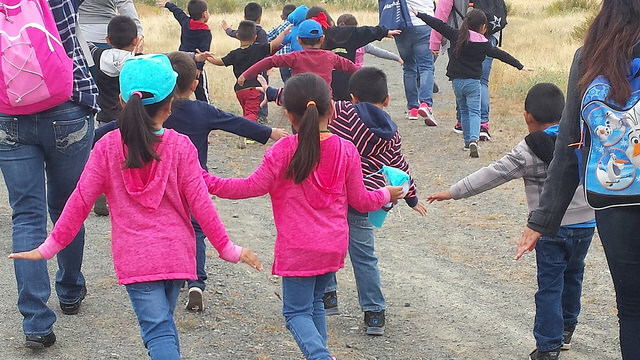 This new initiative aims to bring more outdoor education to area schools. "SRT has created programming that benefits the entire community," said Diane Hayes, SRT Development Director. 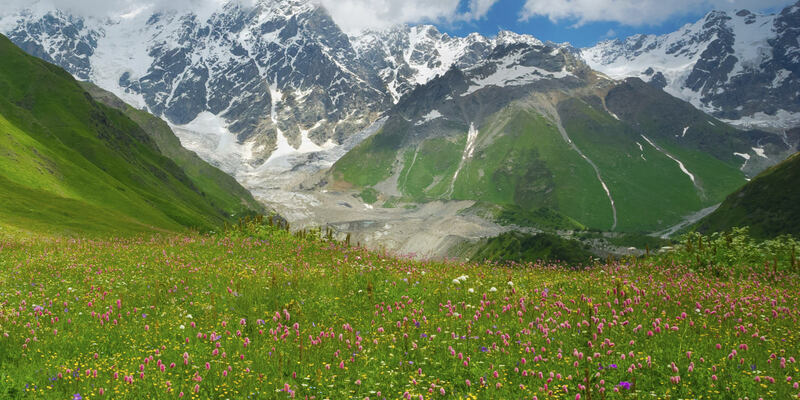 "Using science education with an emphasis on the environment and the outdoor world, we will be working to prepare students for real careers they never knew existed while also giving them places to go do that. 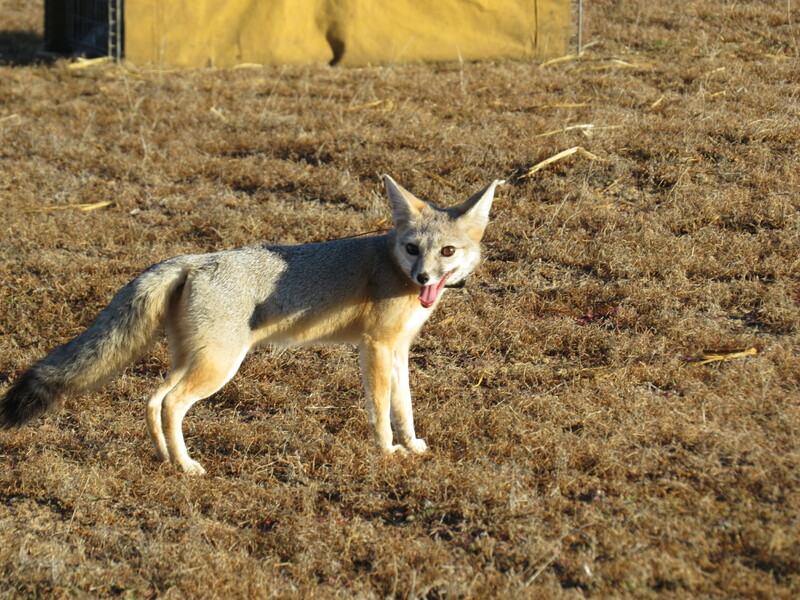 These sites are also open to the entire community, for recreation, relaxation and communing with the natural world." 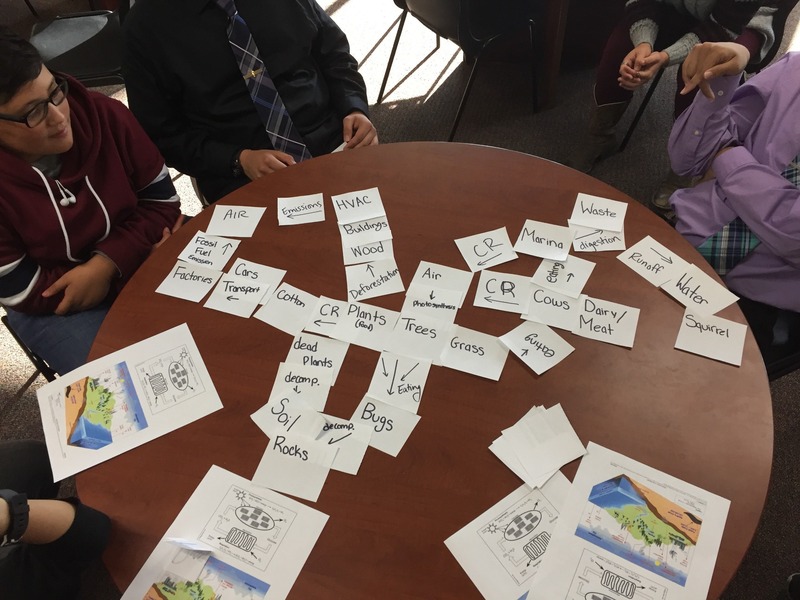 One SRT initiative funded by the grant, The Carbon Farm Pilot Project, creates the opportunity for new curriculum on soil health, carbon cycling, rangeland management, water and flooding -- important lessons for children who will be the future stewards of our region's resources. 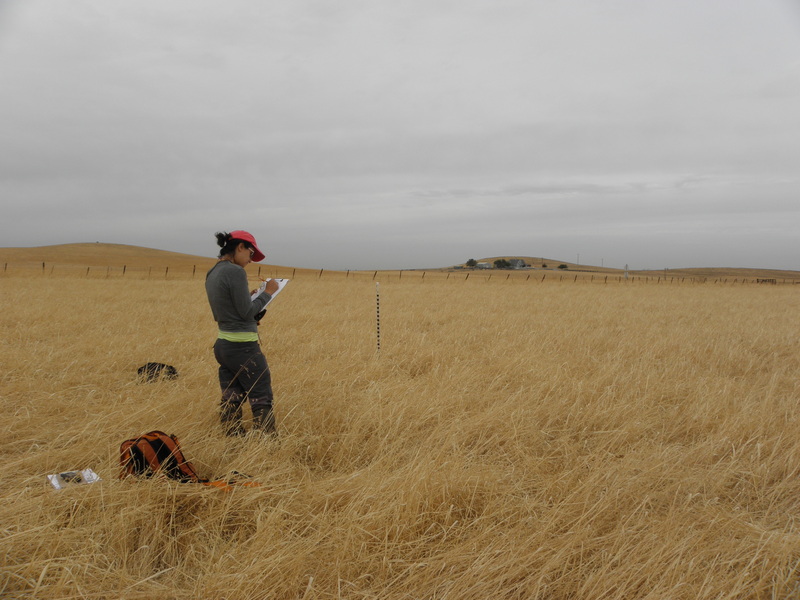 Though there are many potential ways to "farm carbon," SRT focuses on four main areas at our Kaweah Oaks Preserve (KOP), using processes already underway or new potential programs suggested by the Carbon Cycle Institute's prior work in collaboration with SRT. One instrumental factor in getting the grant is that SRT already serves as a convener in the environmental community, leading the way in regenerative grazing by holding seminars that bring ranchers together to discuss practical issues and solutions to problems. SRT staff also is working on another project that will benefit both farmers and ranchers, testing what to plant on retired lands with minimal water. Our staff's experience in restoring our six nature preserves, plus many partnerships in the environmental, agriculture, educational, business and governmental communities will enable us to create a plan and see it through to completion. No other similar program exists in this area, and SRT's history of excellence, innovation and collaboration make us the ideal group to begin this important work. 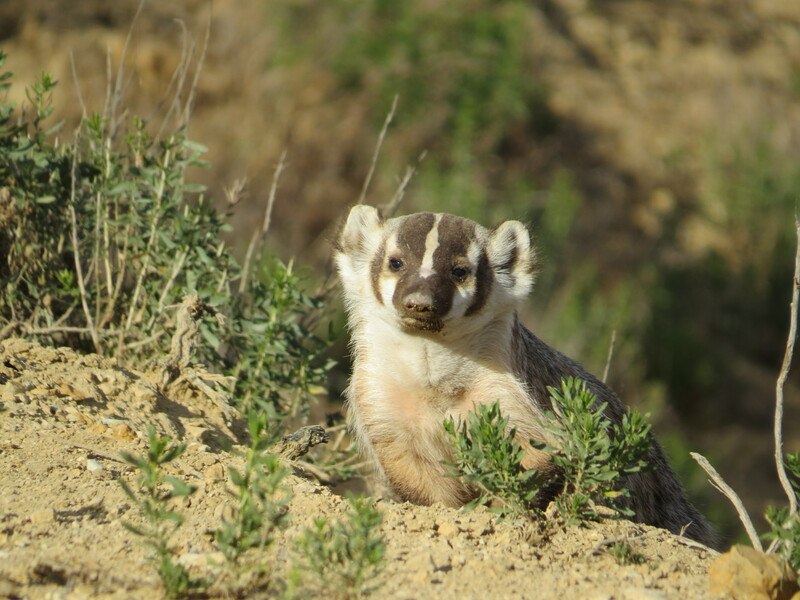 Reproducing results here in the Sierra Foothills and San Joaquin Valley would have huge effects for our preserve, for local farmers and ranchers, and for the entire state. Showing that agriculture can be a big part of the solution to reducing greenhouse gases and that we can do something other than try to cut emissions would be a boon to the health and welfare of the citizens of California, and could lead to a more hopeful conversation about solutions to climate change. 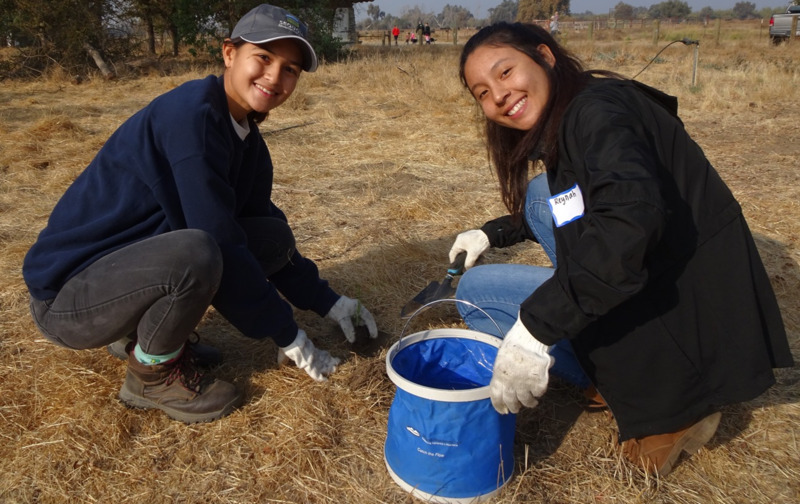 In a recent front-page article in the Visalia Times-Delta, The Environmental Protection Agency's Eric Canteenwala told a reporter, "The Environmental Education grant is one of our most competitive." Canteenwala oversees the EPA grant application process in our region. 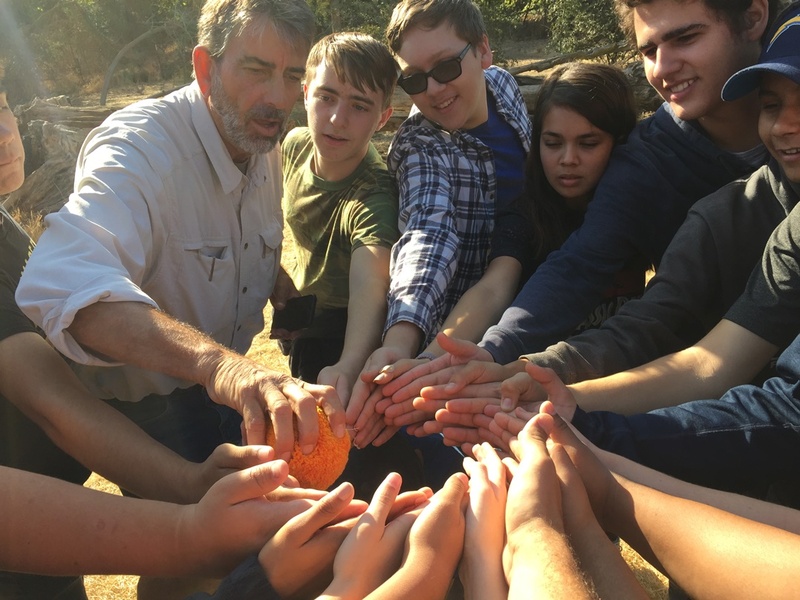 "[Earth Academy] was attractive to us because it serves a community that normally wouldn't be able to go on hikes or learn about the environment were it not for the Sequoia Riverlands Trust." What is something you learned about yourself during EA Modules 1-3?